Need a few ideas to get you started on planning the best vacation ever with your teens? 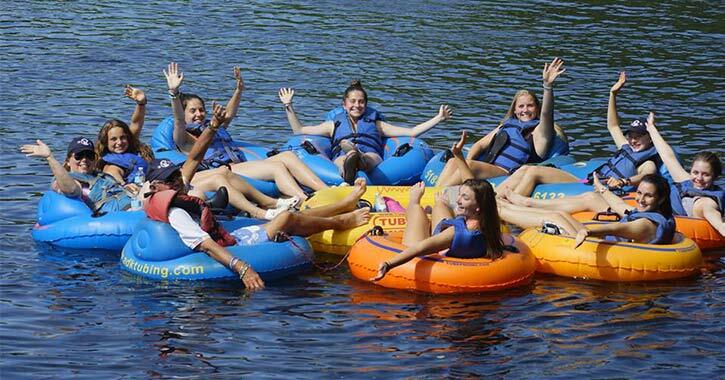 We've put together this 7-day teen vacation itinerary of daily adventures in Lake George. Start the vacation off with this thrilling theme park in the Lake George Region, home to the Comet, Steamin' Demon, and Flashback. When you're ready to cool off, hit up the water park. Nothing says "this vacation is going to be fun" better than spending the first day at The Great Escape & Hurricane Harbor! 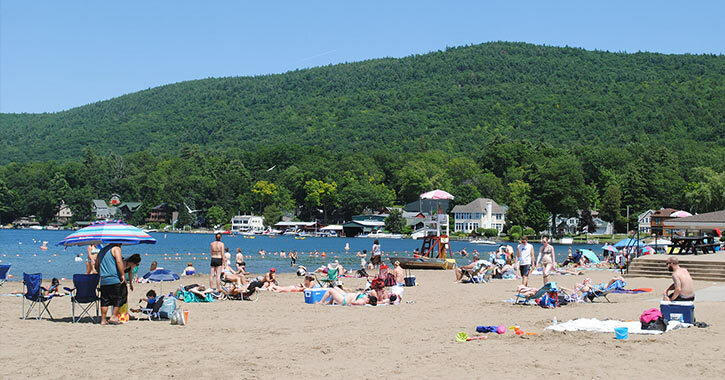 Pack a lunch and head over to Million Dollar Beach in Lake George Village, a state-run beach where you only have to pay for parking. Your teens will have a blast playing volleyball and spending the day relaxing in the sun. Afterwards, go back to the hotel so everyone can get cleaned up for a classy dinner cruise on a Lake George steamboat! 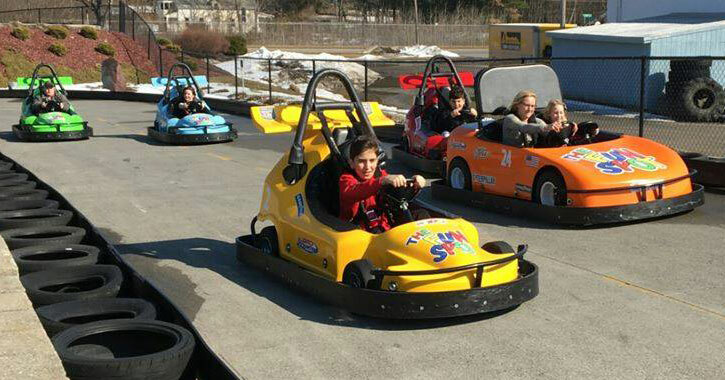 Visit The Fun Spot in nearby Queensbury for a slew of family-friendly fun, including go-karts, which are always a hit at any age. They have the most uniquely designed go-kart track in the Lake George area, with a bridge and an underpass, and they change directions on the course in the summer so you can experience two different racing routes. Top the night off with a trip to the drive-in movie theater, also in Queensbury. The Glen Twin Drive-In Theater features two big screens with double features running on each. 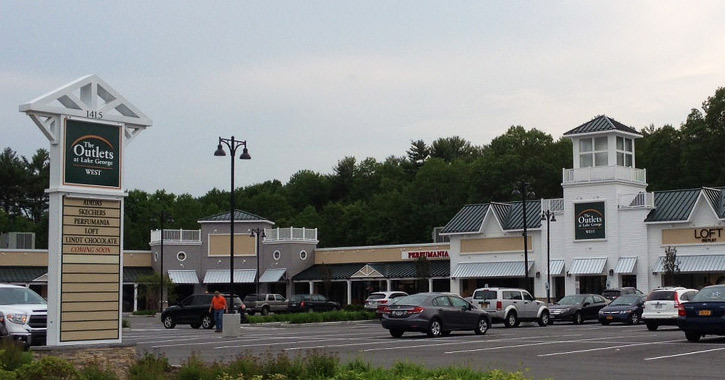 Check out all the great shopping venues Lake George has to offer! From factory outlets and strip malls to gift shops and boutiques, you're sure to find what you're looking for. After a day of shopping, teens will love to relax and unwind at one of the region's spas. Make it a vacation to remember. Your teens will surely never forget the one-of-a-kind experience of going up, up and away over the great Adirondack Mountains in a hot air balloon! The ride is a slow and steady float, a great way for small and large groups to admire the beauty of Lake George and the surrounding region. Take a balloon ride in the morning, then plan an excursion to Adirondack Extreme Adventure Course in Bolton Landing or ADK Treetop Adventures in Lake Luzerne! 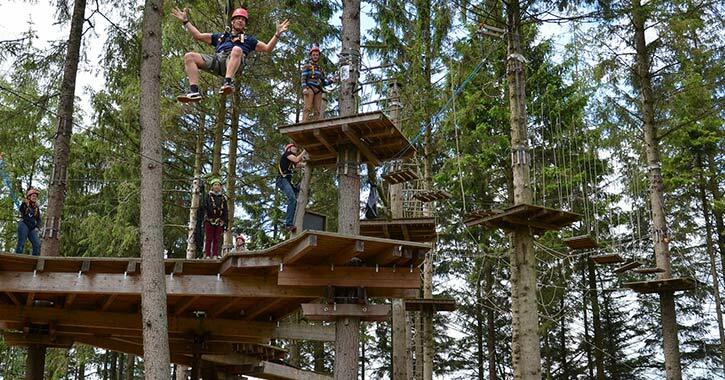 These treetop obstacle courses are perfect for adults, teens and kids alike. The whole family will love the zip lines, suspended bridges, slides, swings, and nets. 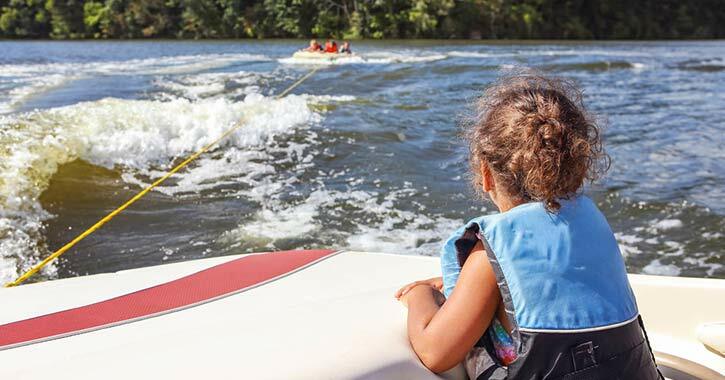 Spend your last day on the lake! Take your teens on a chartered boat ride or Lake George fishing trip. You could also rent a boat and head out on your own for the day, exploring the lake and the various islands that grace it. Stop somewhere private and drop a few fishing lines or go for a dip in the pristine waters of Lake George. For even more adventure, rent Stand Up Paddleboards (SUP) from Patty's Watersports and try your hand at this new form of water fun!